With continuous R&D work and hard earned experience in Packaging Film manufacture, coupled with technological up gradation, we have taken a lead to successfully manufacture innovative and high class quality product – Cast PVC Shrink Film suitable for Shrink Sleeves & Labels. This product meets in a large way the changing trends in flexible packaging industry and reinforces our existing range of PVC Films. We identify that novel packaging helps to sell products. 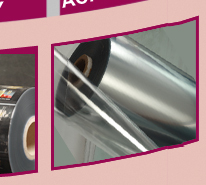 To meet this need, we manufacture & introduce shrink- label films. Shrink labels makes product presentable, boosts shelf impact and augment consumer responsiveness. The usage of this fast-growing technology is ideal for launching new or redesigned products. Cast PVC Shrink Film (Shrink-label films) can cover the entire body of product allowing printing of more information and intricate designs. The print quality is outstanding. 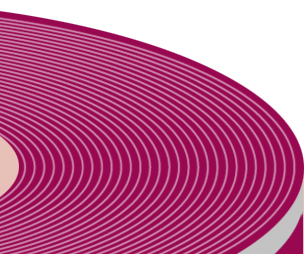 Access to reverse print protects labels from scratching and wear while preserving a high-gloss finish. Shrink films goes well with peculiarly shaped containers that discern product on the shelf. Full-body shrink labels can display the product inside and allow you to create easy opening, tamper-evident seals. Manish Films are manufactured in a controlled environment to the strictest manufacturing standards and as per ISO: 9001:2000 norms. By this reinforcement of product range, we aim to meet the varying concepts and needs in flexible packaging industry and consumer product industry at large. 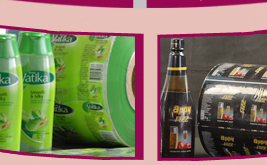 Cast PVC Shrink labels & sleeves are significant technological formulate for packaging new products and/or re-design existing product making it more presentable for food, beverages, cosmetics and other consumable products. We know quality is also about people. Around the globe, our employees back up every sale with exceptional service. We contribute a business team to focus on ever-increasing shrink films market and growing technical requirements. We can guide you and help you to find cost-effective solutions meet your critical needs. 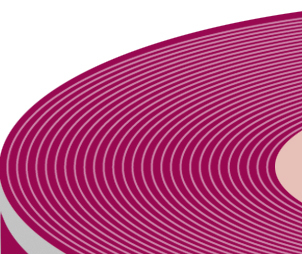 With our manufacturing expertise, you can reduce total packaging costs with good quality. Manish’s technicians provide customer-specific solutions. And R&D program continue to pioneer the development of new formulations and films. 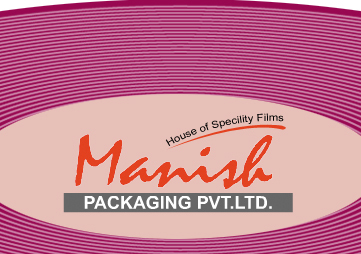 With MANISH PACKAGING, you get a comprehensive package of high-quality products and outstanding service. All Rights Reserved by Manish Packaging Pvt. 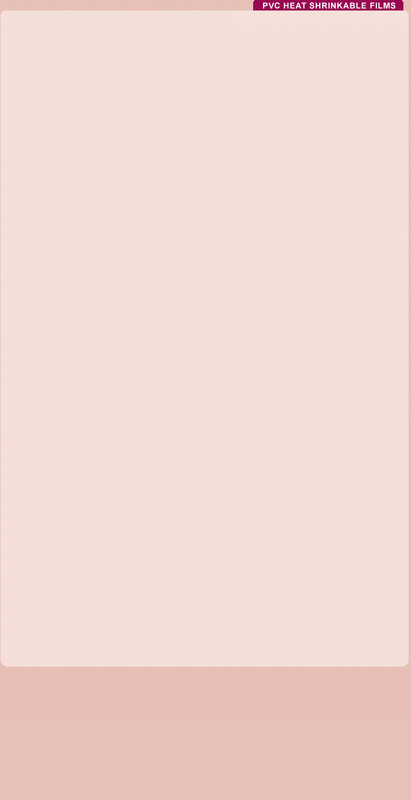 Ltd. © Copyright 2008.